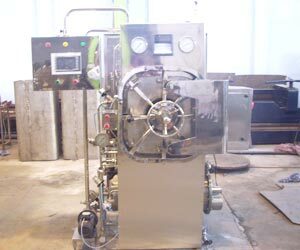 Pre Filled Syringe Filling & Stoppering Machine. With research and developmental efforts for newer products Neelam Industries aims to cater to diverse and increasing requirements of the R & D Unit of pharmaceutical world. 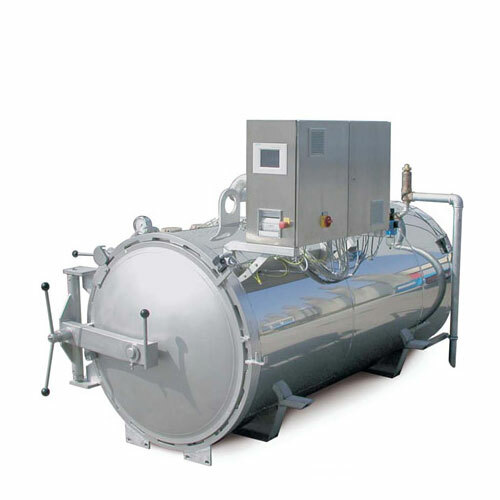 On such effort is the development of the Multipurpose autoclave designed specially for the flexible products that cannot be sterilized in Saturated steam sterilizer since the pressure levels associated with steam can cause deformation of the flexible loads. Thanks to high flexibility in design, layout configuration, chamber sizing and load handling systems, sterilizer. 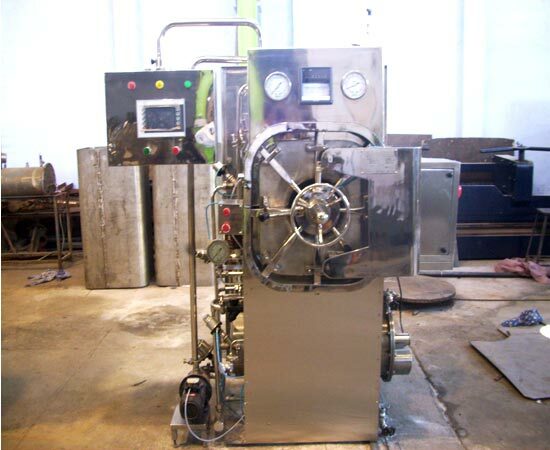 Neelam Sterilizer offered in order to conform any specific requirement and Meet User's production "critical load". Recirculation of the steam air mixture also causes necessary pressure balancing thereby preventing any deformation of the flexible load. 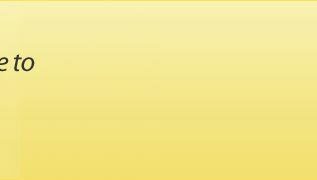 Single or double door AND Sliding or Hinged door options to suit client specific requirements. Fully Automatic PLC with Touch screen Control with all Parameter Online Printing facility, Computer Interface Facility with software and remote support facility. Automatic Printing facility for control in case of heat labile materials. 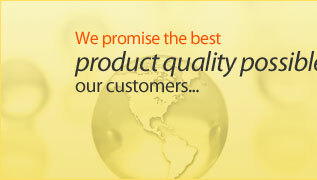 Online Printing and recording confirming to 21 CFR PART 11. Contamination Seal to prevent cross-flow of air between the clean and un-clean area. validation ports for insertion of temperature sensors for thermometric testing. Sizes available from 100 lts. to 1000 lts. 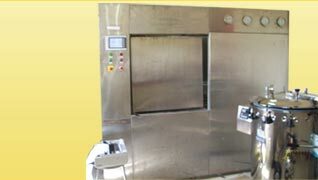 We have providing good service in Fully Automatic Spices Sterilization Systems.